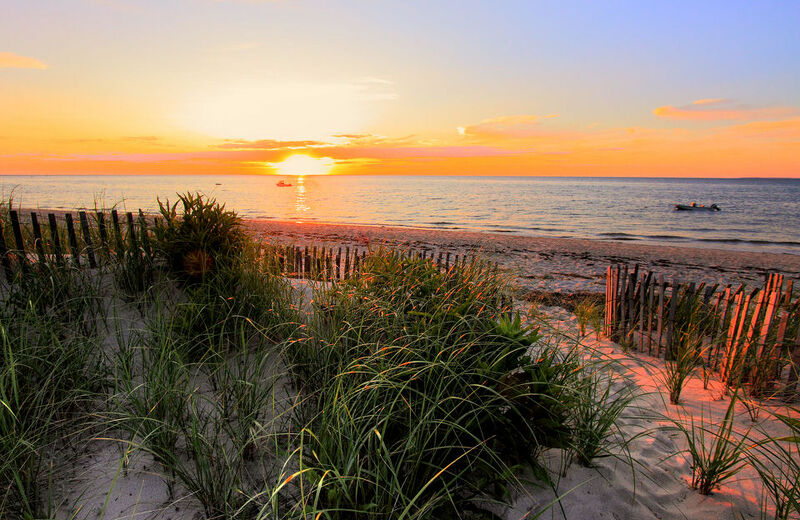 Cape Cod is one of our national treasures, and is a favorite vacation destination for people from all over the world. When the Cape Cod canal was built in 1914 the Cape Cod peninsula became an island. 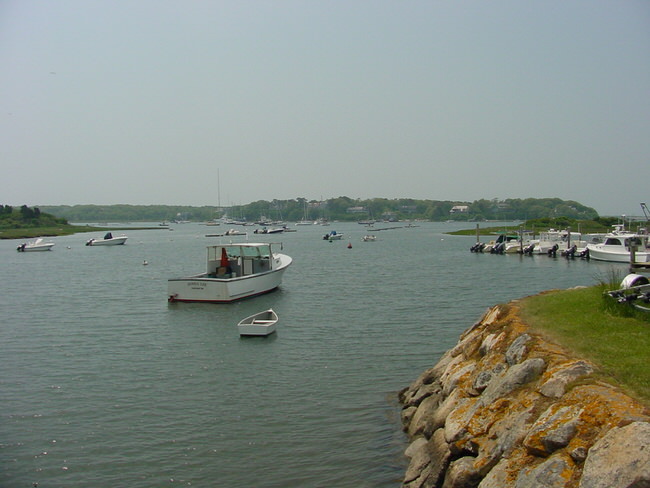 There are three bridges connecting Cape Cod from the mainland of Massachusetts. The drive out on the cape is beautiful, has loads of world class beaches, dozens of great antique stores and restaurants. 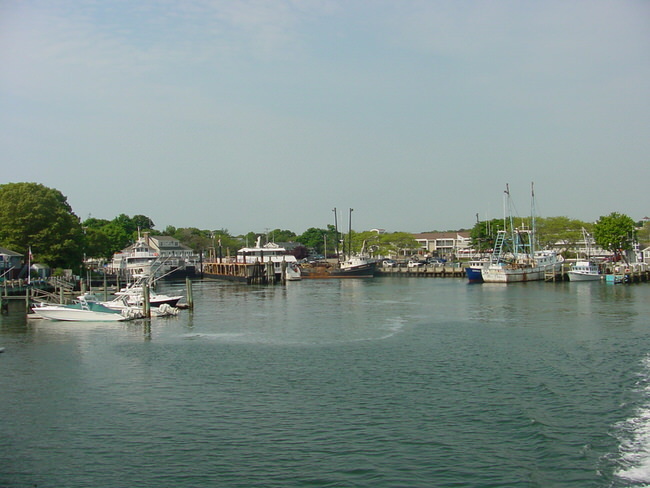 Nantucket Island and Martha’s Vineyard are easy to reach by ferry from the cape. Save time and costly mistakes, use our vacation planner and get help from our Virtuoso Travel advisors that are expert in Cape Cod, Massachusetts. We do it all for you, air, car, hotels, and everything else you desire. There are 15 quaint little towns on Cape Cod and four distinct districts: The Upper Cape, The Mid Cape, The Lower Cape, and The Outer Cape. 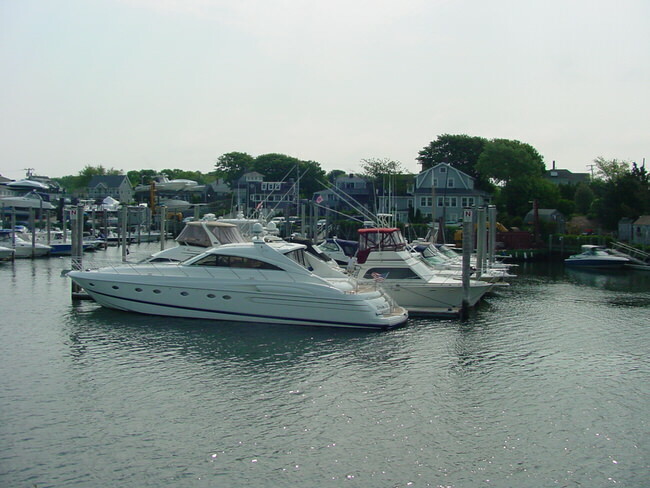 Upper Cape Cod is the area next to the mailand, and includes the towns of Sandwich, Mashpee, Falmouth and Bourne. 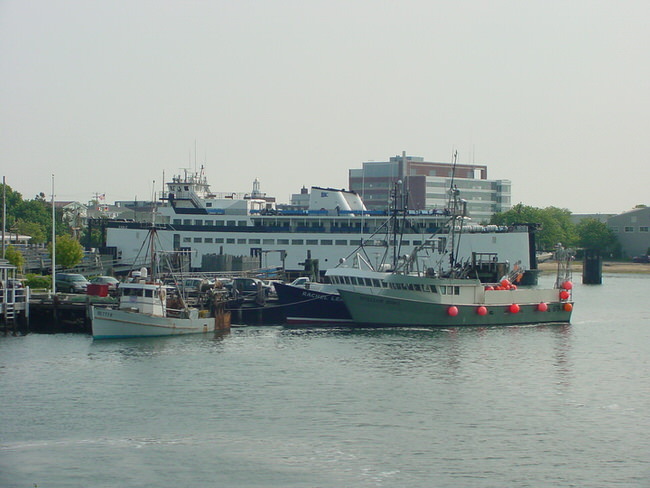 The world renowned Woods Hole Oceonographic Institute in is Falmouth and is the main portal to Martha’s Vineyard. 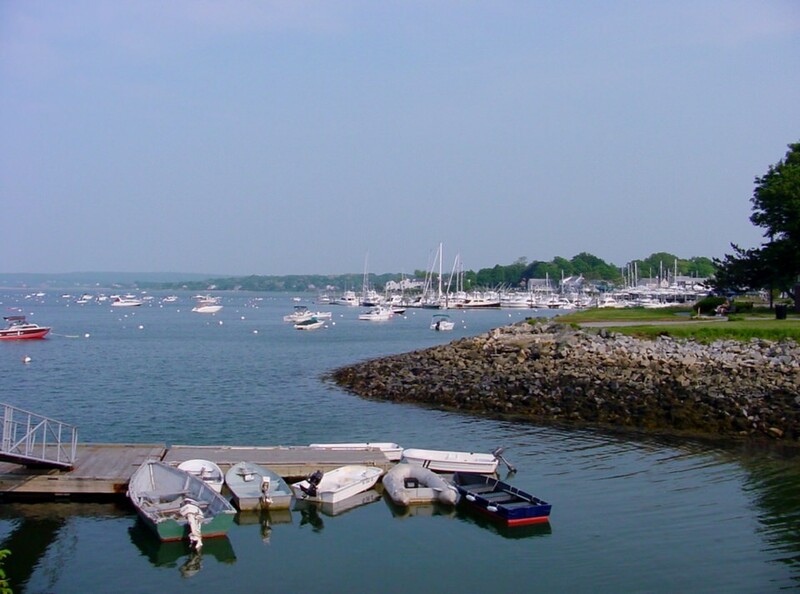 Mid Cape Cod has lovely beaches and numerous picturesque villages, including Dennis, Yarmouth, Barnstable, Hyannis, Centerville, Marstons Mills, Osterville, Cotuit and West Barnstable. Kalmus Beach is a very popular windsurfing area. 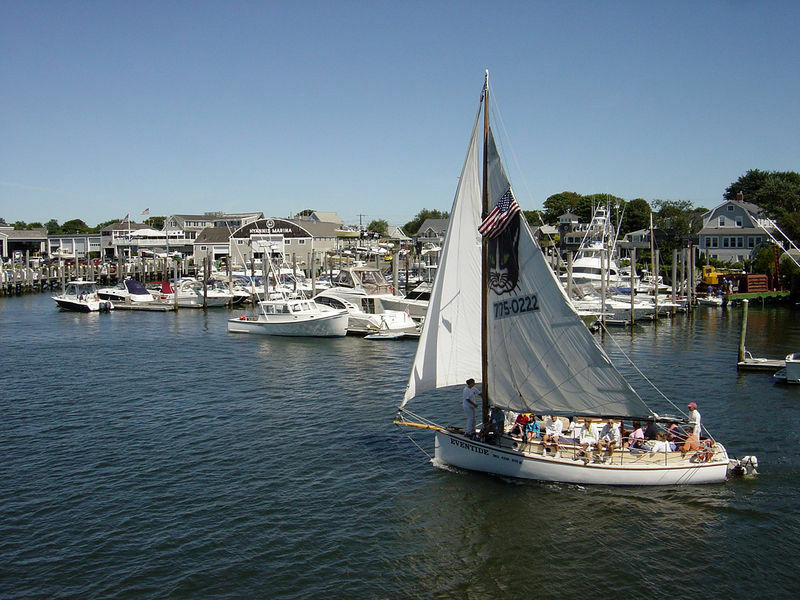 Nantucket Sound has many warm water beaches and are extremely popular with tourists. 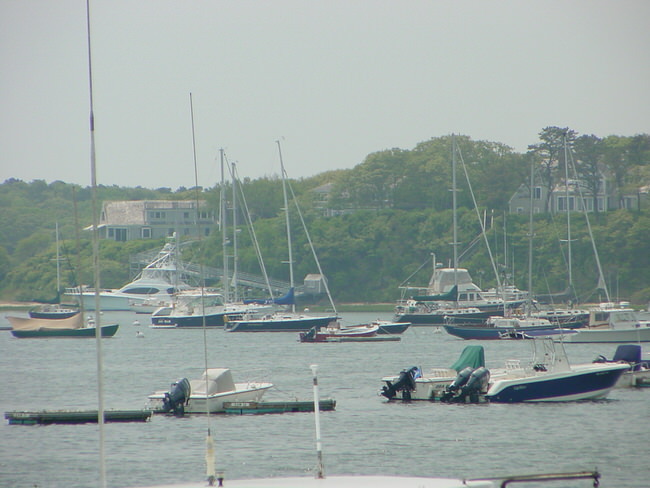 Hyannisport is the port where you catch the ferry to Nantucket Island. Lower Cape Cod is the narrow part of the cape where it turns north. Here you will find four towns, Brewster, Harwich, Chatham and Orleans. Outer Cape Cod is known for Provincetown and Cape Cod National Seashore, and it’s many great beaches. 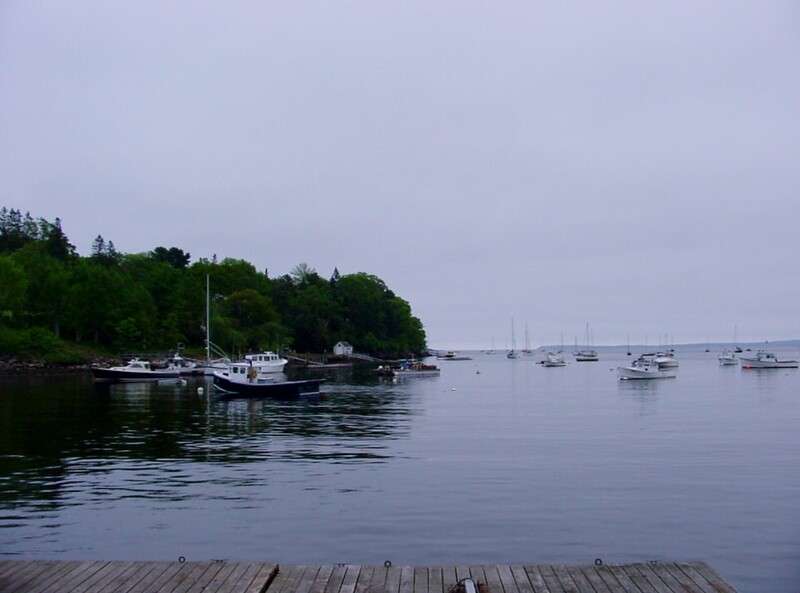 The towns of Truro and Wellfleet are also located in the Outer Cape. Provincetown has many boutique hotels, luxurious inns and guesthouses. Whale watching is popular, humpback, fin whales and right whales are common here. Provincetown is a very vibrant, colorful town with lots of action.